Let's take a Thanksgiving break from creating our Family History Album. I have a ton to do and I bet you do too. Thanksgiving Family History Scrapbooking Prompt: Create a scrapbook page or project about Thanksgiving. Tell the story of who was there, where it was held, what you ate (if you remember) and why you celebrated in the way that you did. Choose Thanksgiving 2011 or reach into your family's past and pick an older story. The possibilities are unlimited. You could pretend you are a reporter and report the minutiae of your 2011 Thanksgiving celebration. It might seem silly to talk about Aunt Sally's pumpkin pies, but if you include the details, what great information you are gifting to your descendants. My brain is overflowing while I type. What about a little Thanksgiving cookbook with pictures of the dishes, the recipes and also of the cooks? I would love to have had something like that from my grandmother. A scrapbook project about Uncle Ben's house, where Thanksgiving was celebrated for over twenty years would be neat too. Don't be afraid to combine Thanksgiving pictures from different years into one project to tell your story. Do you have an idea that you would like to share with other family history scrapbookers? Please share it by posting it below. You may help someone who is stuck for ideas. On or before Sunday, November 27th, post about your project with the caption Scrapbook Sunday in your title. If you format your title like this: [Catchy title about my post - Scrapbook Sunday] it is better for search engines, which will be more likely to dismiss multiple posts that begin 'Scrapbook Sunday' as being duplicates. By putting your title first, it tells the search engines that your post is unique. At least that is my limited understanding of how search engines work. If you can clarify, please feel free to comment below. When you have posted your scrapbook project, send me an email or tweet to make sure I see it and link to your blog. If you don't have a blog, but would still like to participate, send your image to me by email and I will post it here. For those living in the United States, I wish you a very Happy Thanksgiving. Thank you for following and see you when I roll back on Friday! Hi! Just found your posts! I love the idea of the scrapbook week by week. 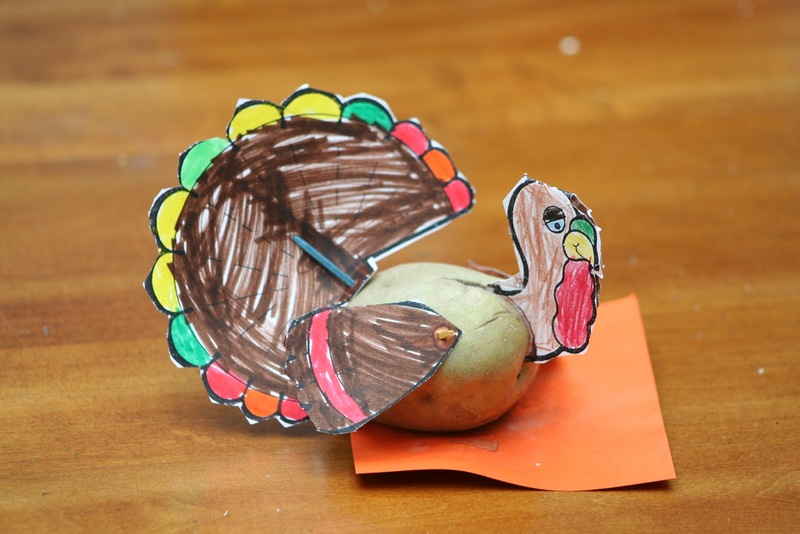 Your Thanksgiving blog has my creative juices flowing! Thanks so much for bringing this to our attention!